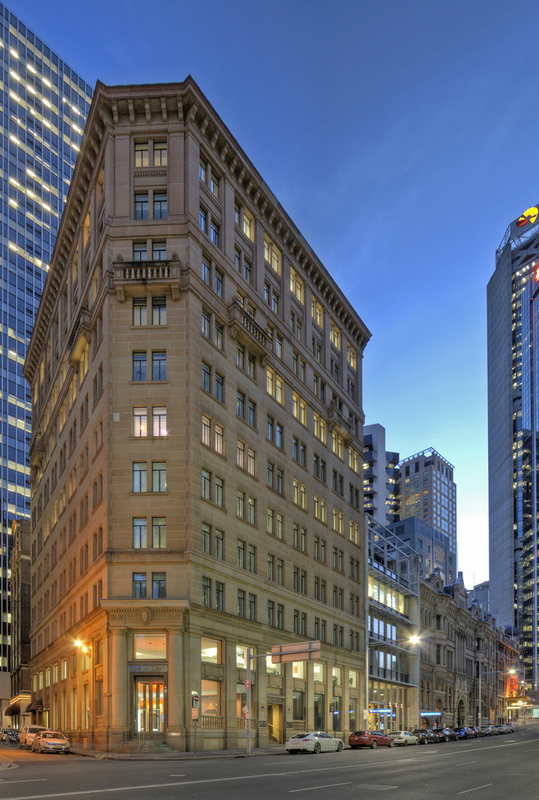 The Heritage listed building in the heart of Sydney CBD financial district is currently under a full refurbishment and includes an upgrade of the Building Controls System. Alltech Services has been entrusted with the design & installation of the KNX technology which controls the HVAC system. 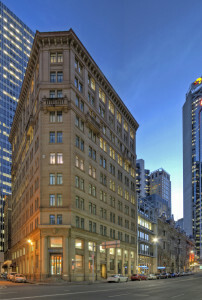 The system includes extensive power metering and controls compliant with Greenstar office fit out.